Townsville (Australia) (AFP) – Hundreds of thousands of cattle weakened from a severe drought are feared to have died in record-breaking floods in northeastern Australia, authorities said Friday, as they stepped up efforts to feed surviving livestock. 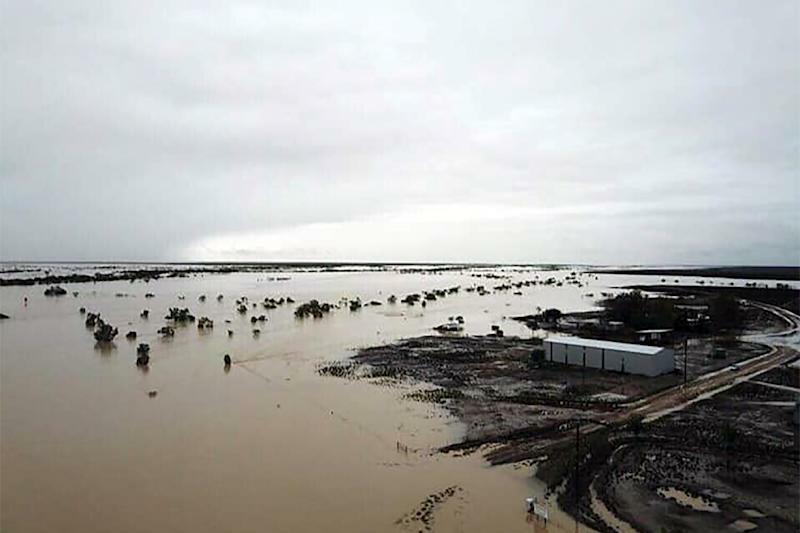 Incessant rains over an almost two-week period have flooded swathes of Queensland state, with the full scale of the devastation on drought-hit cattle stations becoming clearer as floodwaters recede. „We are expecting hundreds of thousands in terms of stock losses,” Prime Minister Scott Morrison told reporters in Sydney. Queensland Premier Annastacia Palaszczuk Friday spoke of seeing a „sea of dead cattle” when she toured one region on Thursday. „To see the cattle spread across these yards, not moving, it made you feel sick in the stomach,” she told national broadcaster ABC. Bales of hay and fuel have been transported into towns near the disaster zones and are being distributed to farmers so they can carry out airdrops to their stock. Farmer Rachael Anderson and her husband, who manage Eddington cattle station near Julia Creek township, said 800 of their 1500 cattle were still unaccounted for. 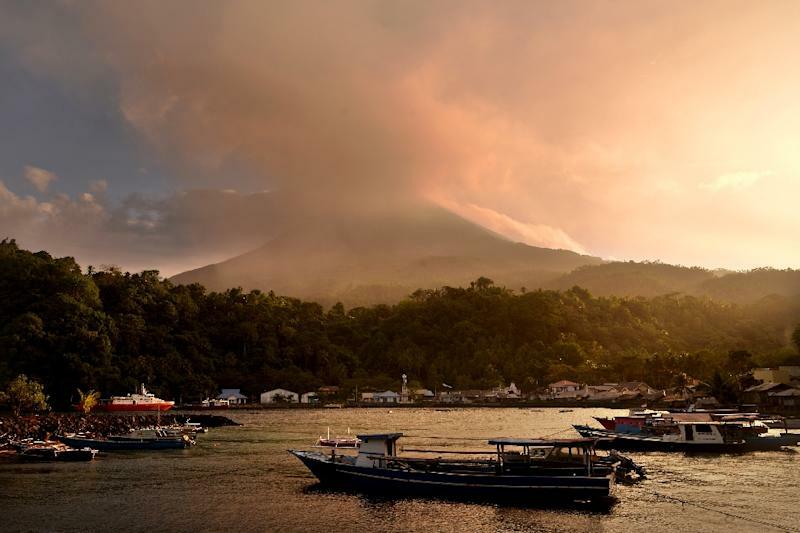 „The cattle didn’t have anywhere else to go… We’ve got a railway line close to us and the whole railway line is just tangled with dead cattle,” Anderson told AFP. Anderson — who had been hand-feeding cattle over the past few months amid the crippling drought — said there were also many dead kangaroos as well as birds that were falling dead on the ground. About half of Australia’s 25-million strong cattle herd is bred in Queensland state, and graziers say the floods — described as a once-a-century event — could devastate their industry. „This will finish a lot of people, there’s some people who’ve lost everything, every beast they own, so there’s no income at all,” farmer William McMillan told the ABC. Australia’s tropical north typically experiences heavy rains during the monsoon season, but the recent downpours have seen some areas get a year’s worth of rainfall in just a week. 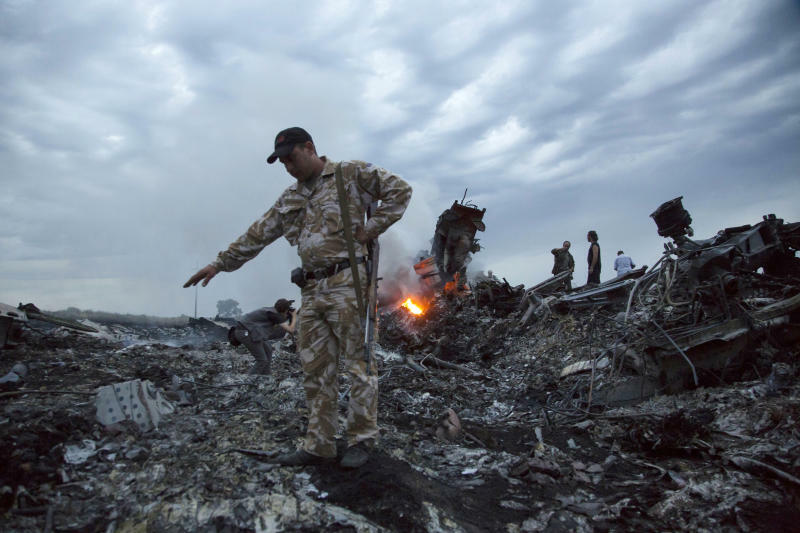 THE HAGUE, Netherlands (AP) — The Netherlands is in diplomatic discussions with Russia about the European country’s assertion that Moscow bears legal responsibility for its role in the 2014 downing of a passenger jet over Ukraine, the Dutch foreign minister said Thursday. Foreign Minister Stef Blok said the initial diplomatic contacts were aimed at paving the way for formal talks and conducted in „a positive atmosphere.” He said it was too early to say where and when formal talks might take place. 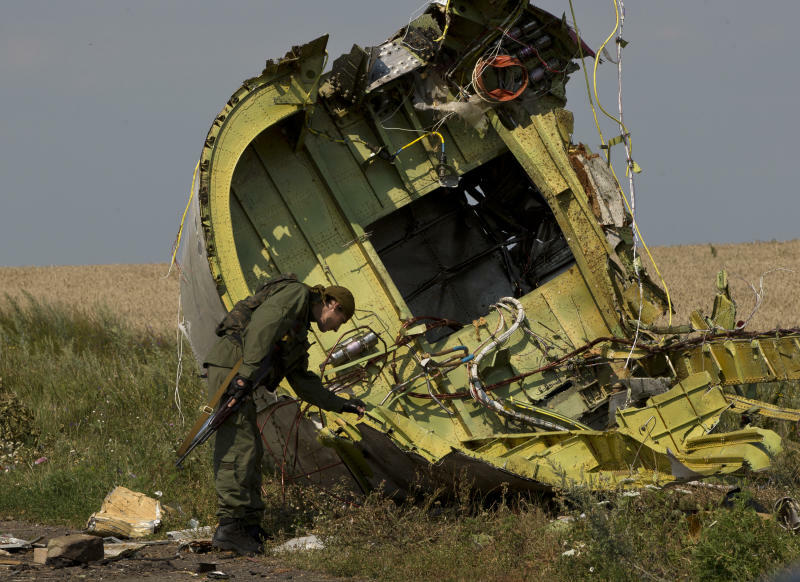 „There are diplomatic contacts to see if we can begin formal talks about national responsibility for shooting down MH17,” Blok told Dutch reporters. „It is time for Russia to acknowledge its role in the shooting down of MH17 and to cease its callous disinformation campaign,” U.S. State Department spokeswoman Heather Nauert said in a statement at the time.